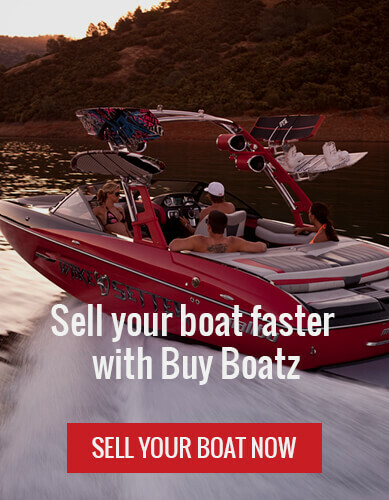 Buyboatz.com offers a solution for a cheap and easy path to selling and buying boats. We offer a range of marketing solutions that will help get your boat in front of the eyes of serious, potential buyers. Buyboatz.com provides free listings for boats under 26’ in length, while other sites charge for this service. If your boat is over 26’ no worries! For a low price of $14.95, you can sell your boat in Long Beach or anywhere else with the same perks that would cost upwards of $50 on other websites. We also provide a $5 featured option that lists your boat as a priority ad on the home page as well as the top of the search pages. This is a great option to help maximize the exposure of your listing to potential buyers! When you click the Get Featured option on the payment page, your boat will be eligible to be featured on our social media pages. This opportunity is only reserved for 100 boats at a time, so get your spot while it lasts. Buyboatz.com also offers a discounted monthly rate for yacht brokers or boat dealers who would like to list with us. We can give you a competitive edge for boat selling in Long Beach. Please contact us for more information. Buyboatz also offers a discounted rate by the month for yacht brokers or boat dealers who would like to list with us! Please email buyboatz@gmail.com for more information! All comparisons are based on the basic package rates. Rates for competing sites can go as high as $159 just to advertise. Who wants to spend that, right? We beat the competition on all aspects. Why wait? List with us today!